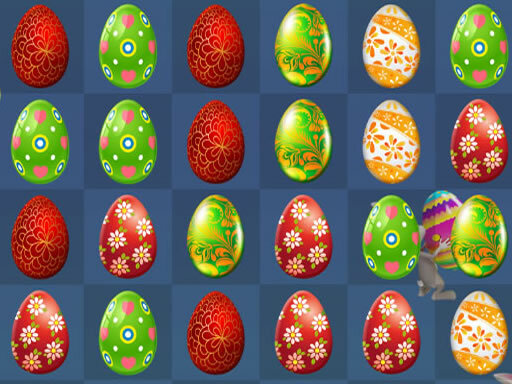 Description This is a kind of matching game with Easter Eggs. 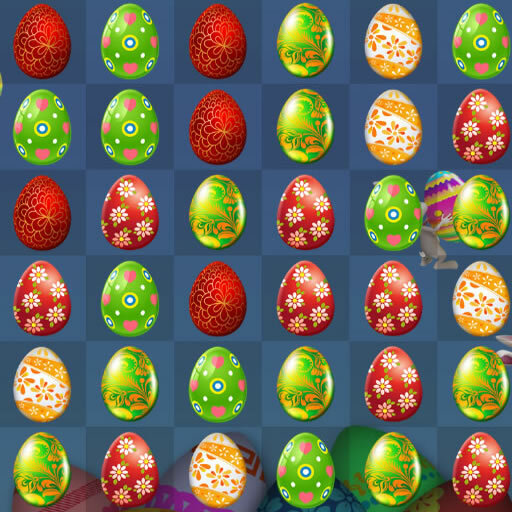 You need to match three or more eggs in row to destroy them. When you destroy eggs you will be added a time to time meter, but the time will go fast and you need to be fast. 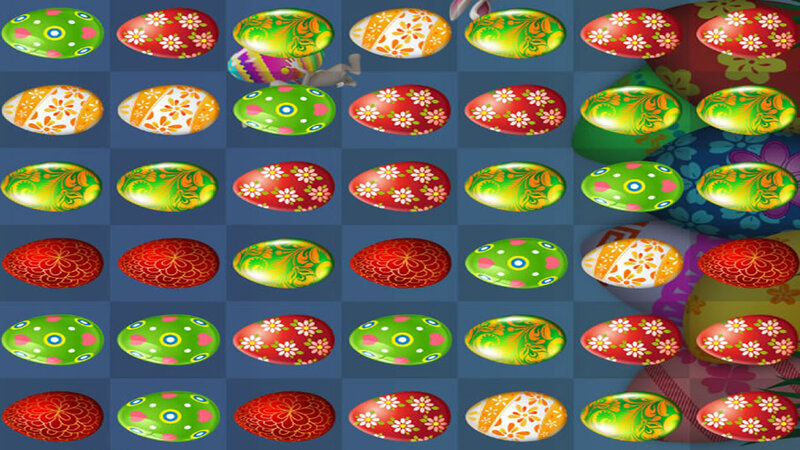 Therefore this game is called Easter Eggs in Rush. You need to play fast to get good score.